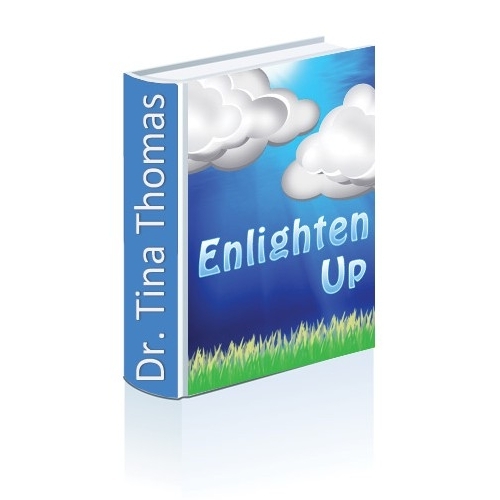 In this presentation Dr. Tina Thomas demystifies the enlightenment process by explaining what enlightenment is and what it is NOT. Dr. T takes you through her own personal journey of enlightenment and shares the surprising truth is that way to enlightenment it to lighten up. 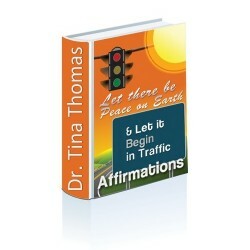 Learn the 9 Characteristics Associated with the Enlightening Process and how to develop those characteristics within yourself to become a more enlightened person, which will in turn, help to improve every aspect of your life.